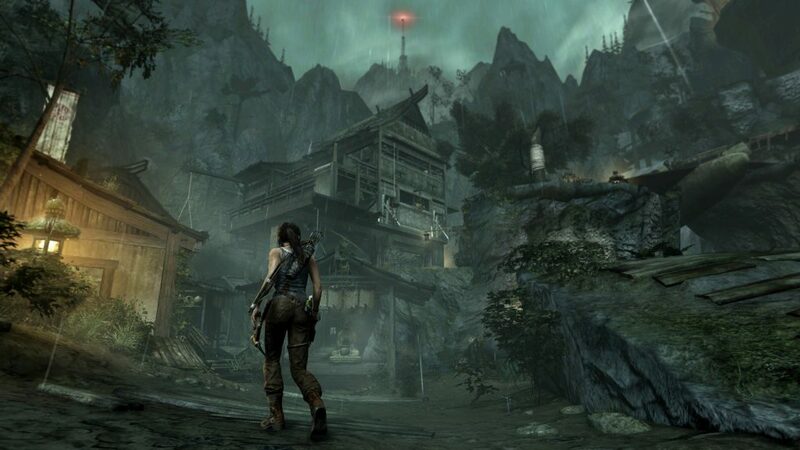 Never had i experienced such a fantastic adventure since the first Tomb Raider back in 1996 and the sequels that followed also presented a great experience to my gaming life. 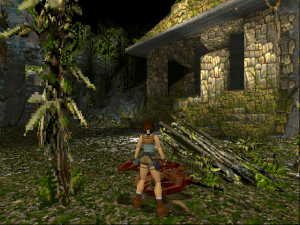 The Tomb Raider series continued with very good releases there after, but none after the first game (Tomb Raider 2 and 3 came really close) really gave me that sublime WOW effect. 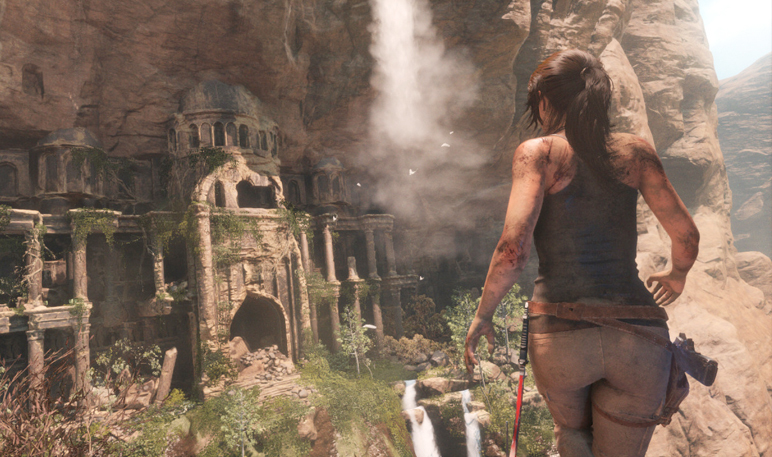 Could have I anticipated Tomb Raider ever getting better or just different? 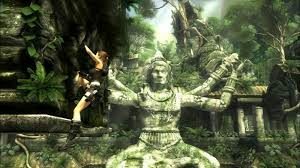 Tomb Raider Underworld and Tomb Raider (2013) actually was great but somehow left me desiring them old captivating exploring experiences like the first Tomb raider did. Could i ever experience in my lifetime a great adventure like i did back in 1996? Well, I received that wonderful gaming feeling again as i did 20 years ago and Rise of the Tomb Raider has done just that. Everything from the deep visual details, huge landscapes, fluid movement and the content available to explore make this a masterpiece. 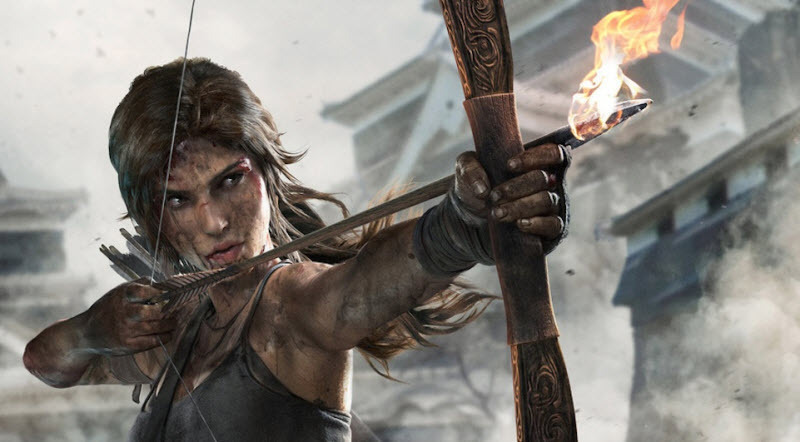 Get it now on Steam (Deluxe Edition includes a season pass for DLC) or PS4 (Rise of the Tomb Raider: 20 Year Celebration – Playstation 4).